Have you ever thought about giving up your job to start your own business? 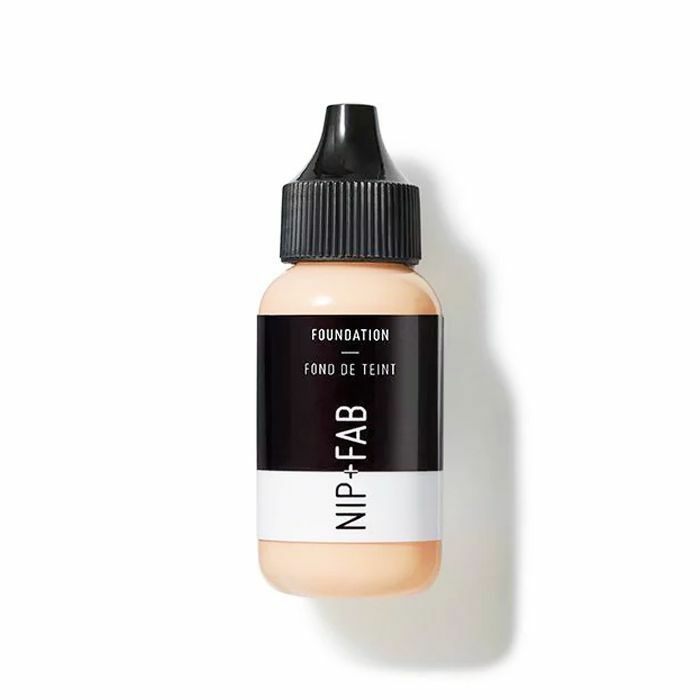 Perhaps—and we'll take a wild guess here, seeing as you're a Byrdie reader—you might have even thought about launching your very own beauty brand. The thing is that it's hard to know where to start if you're beginning from scratch. From understanding how to follow through with your ideas to knowing where to find your motivation, as well as understanding your market, there are plenty of issues to consider. Which is why we tapped forward-thinking beauty industry innovators to give us their best advice. We've spoken to the founders of Glossier, Deciem and the like to find out what the key to success really is. And regardless of how and why they set up their companies, they all revealed that ensured their success: They were unique. Curious to find out how they managed to stand out from the crowd? Keep scrolling for some incredible tips on how to start your own beauty brand from some of the biggest innovators in the industry. 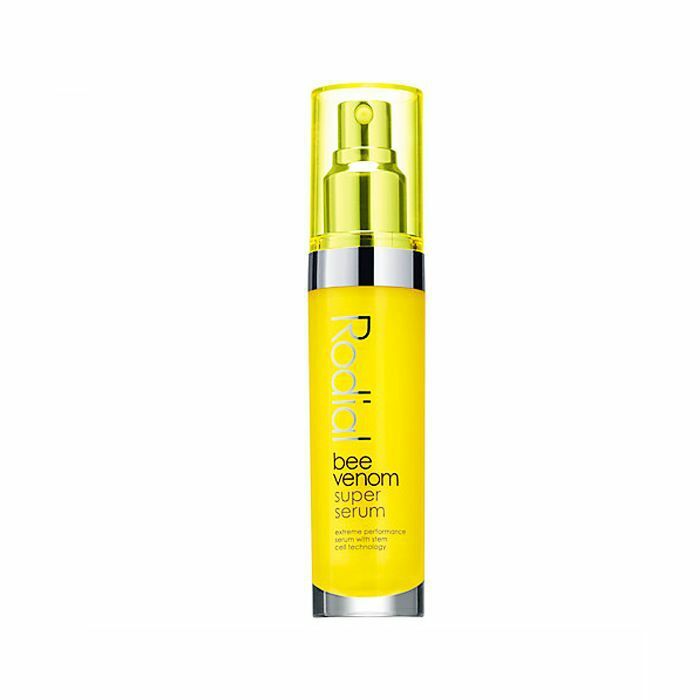 Why it's so innovative: While Rodial, also created by Maria Hatzistefanis, was already popular, Nip + Fab was a more affordable side of the skincare entrepreneur's empire. It now counts the likes of Kylie Jenner as fans. Advice: Hatzistefanis revealed that when launching both of her brands, she always looks to the names of the products. For example, the first breakthrough product is called Snake Serum. "I'd had the brand for five years, and we were doing okay," she says. "It was an at-home business, so it was still really small. I was looking into developing an anti-ageing serum. But once we had the packaging and everything, it was going to be called the Rodial anti-ageing serum." Hatzistefanis wanted to shake things up a bit, so she decided to call her anti-ageing product Snake Serum, which garnered headlines in major beauty publications. "You can only really do these things if you're a small brand; you can take gambles," she shares. But this risk put Rodial and Nip+Fab on the map, and people started talking about the brands. "You always get mixed reactions," reveals Hatzistefanis, "but the positive and the bad took the brand to another level, and we've been able to revolutionise and continue growing ever since." Why it's so innovative: This is one brand people are desperate to get their hands on. 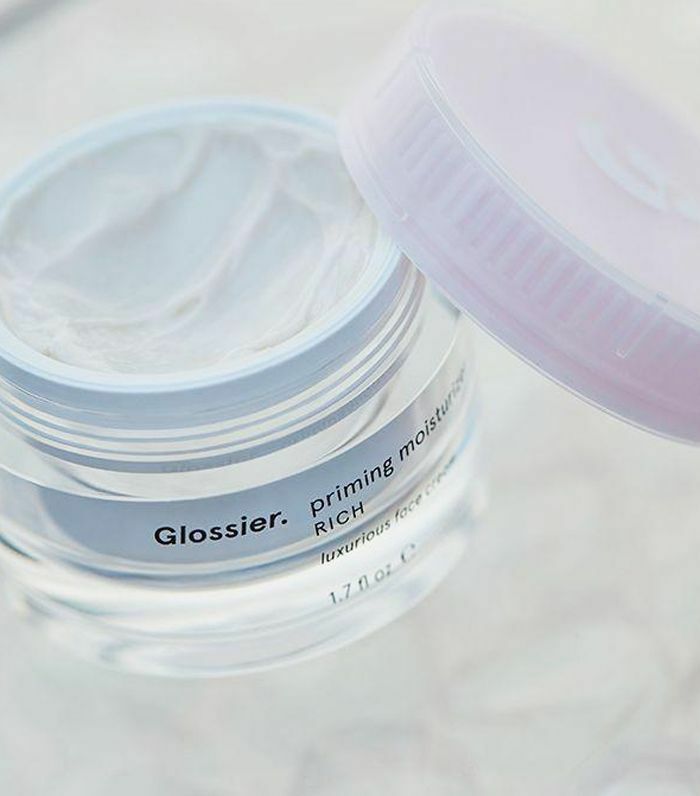 Emily Weiss's company is another one with a no-nonsense approach to beauty: The products look great sitting on your vanity, and they also happen to work like a dream. 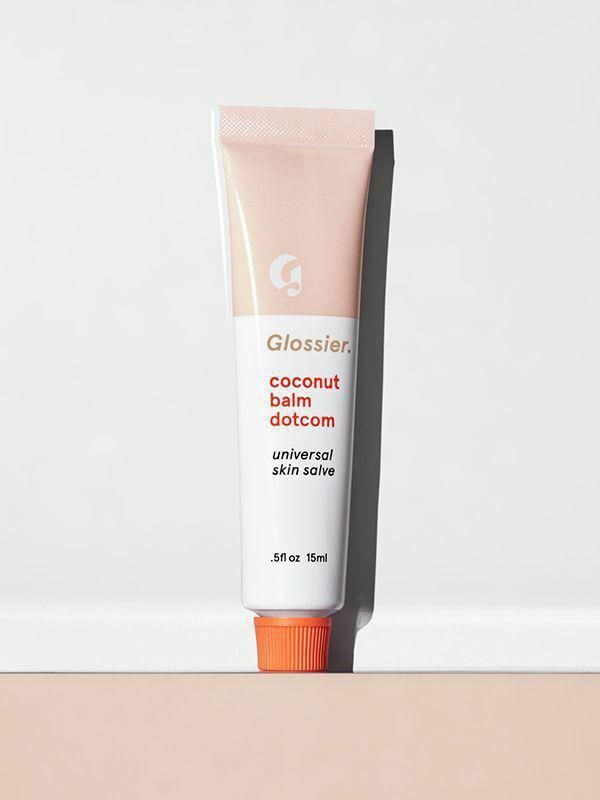 Boy Brow had a 10,000 waiting list when it first launched… That's how much people are willing to get their hands on Glossier products. Advice: "We launched with very few products, and that was intentional. We could have [started] with 300 products when we launched three years ago, all at one lab and one factory, which a lot of people do. And we don't: We work on every single product in a bespoke way and still only have 22 products in total after three years." Why'd she go with this approach? "We want everything to be an 'above the sink' product, not a 'below the sink' product. 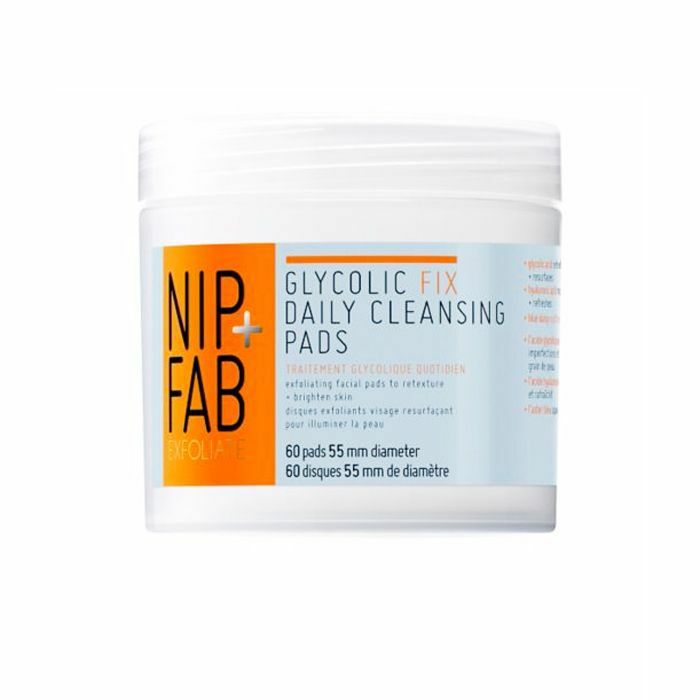 If you're packing 10 things to go away over the weekend or 10 things in the morning, we want to be those 'reliable' products too, ones that make you feel good and pretty … and make you think, Oh, I have exactly what I need." 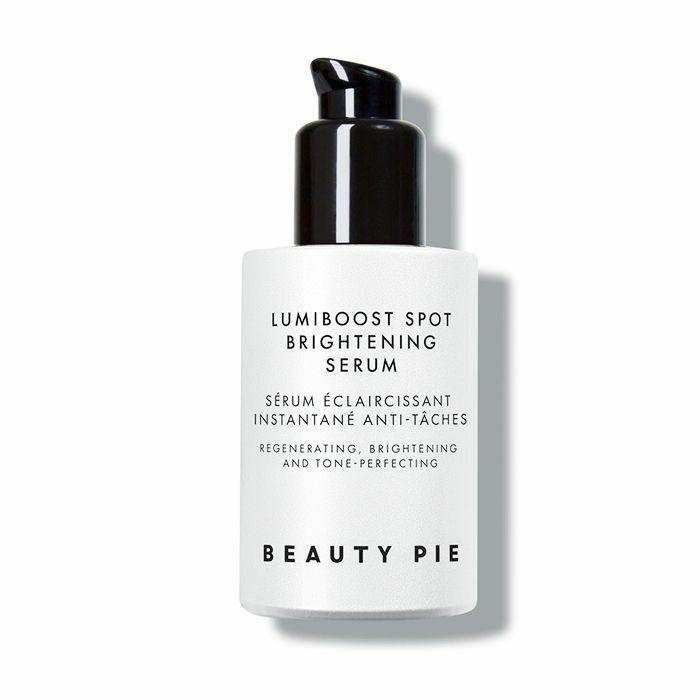 Why it's so innovative: Deciem is an umbrella company for over 10 skincare brands. 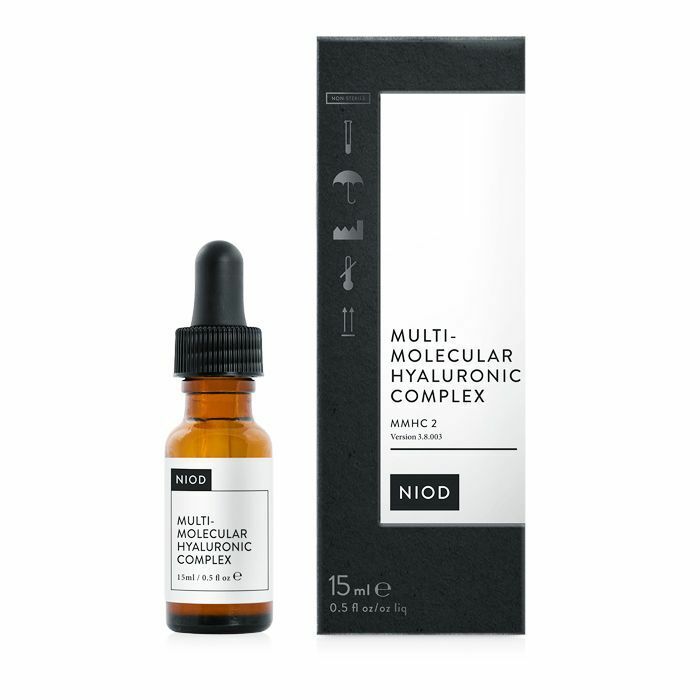 Across all the different lines, it has a no-BS approach to skincare. 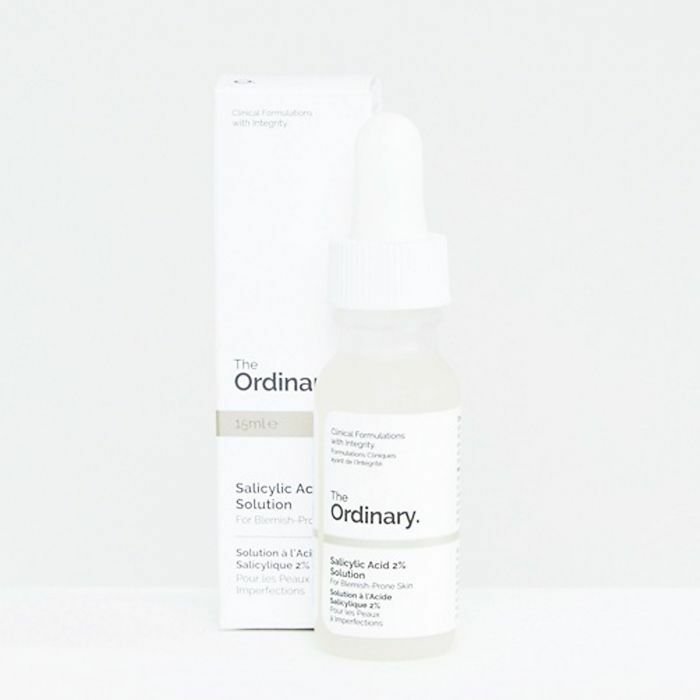 From the nerdy obsession about the ingredients to offering a more affordable skincare regimen in its Ordinary range, Deciem is currently the rebel of the beauty world, and that's why we love it. Advice: First up, Truaxe said to avoid going to a private-label manufacturer to formulate all your products: "You become just another copy of a copy of a copy of something that was mediocre to start with anyway. And the consumer sees right through it these days." He was also keen to stress that you shouldn't price your products according to other brands' offerings. His final piece of advice? "Always put demand ahead of distribution (which I wish I had learned years ago). Don't rush to get listings everywhere. Babies need to take baby steps." 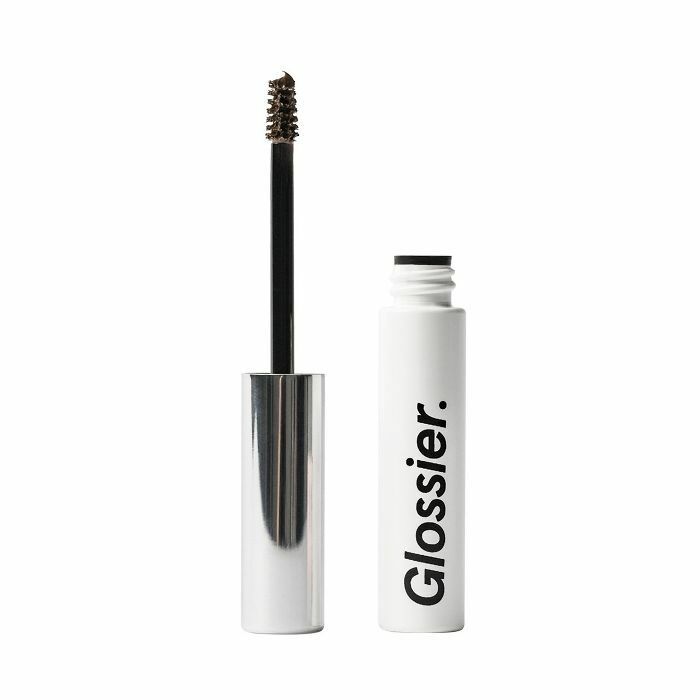 Why it's so innovative: The idea behind this brand is that you can sign up for £10 per month and get the products at factory cost (we're talking mascara for £3). If not, you can pay the slightly higher prices. 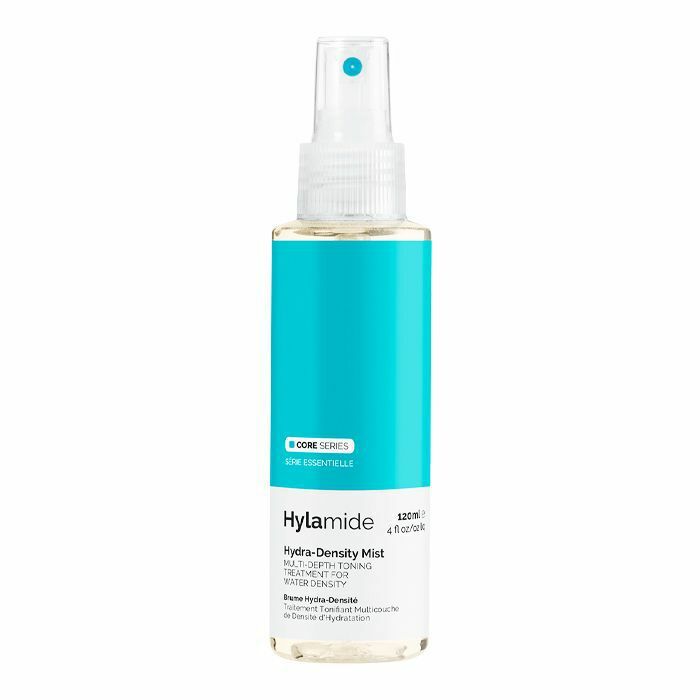 But the best thing about this brand, of course, is that these affordable products work really well. 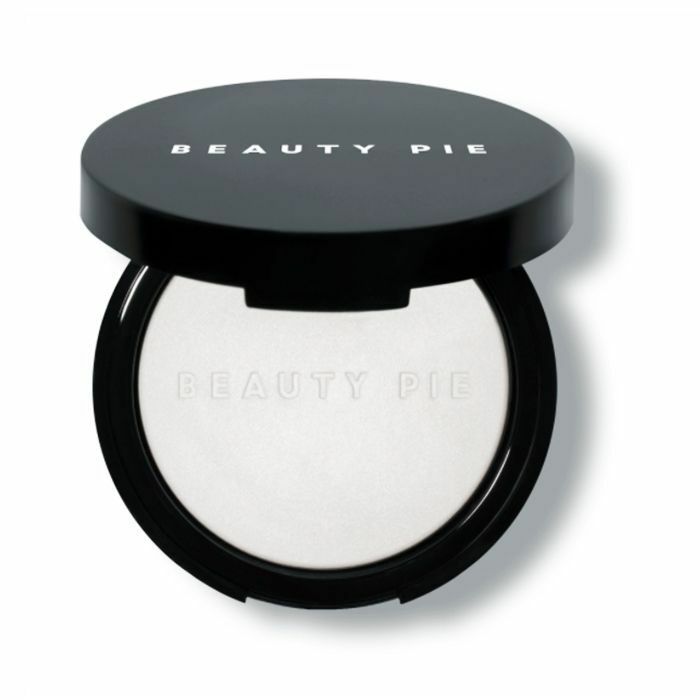 Advice: Given that Kilgore is the woman behind the innovative eco-friendly brand Soaper Duper, we were more than interested to find out how and why she decided to launch Beauty Pie, and not just because we're fans. Essentially, she's "making the market fairer to women," she told The Evening Standard back in January when it launched. Kilgore wanted to stop beauty product prices from being prohibitive and allow women to bypass the huge markups. The idea is to "democratise" the beauty industry. Kilgore told us that while it's a crowded marketplace and there have never been more startups, there has also never been more opportunity. When setting up a brand, however, she has some tough but great advice: "I always tell budding 'wantrepreneurs' that they have to ask themselves the 'so what' question about their brand concept," reveals Kilgore. "That means explaining the idea and then asking 'SO WHAT?' If the answer is more than a sentence or two, it’s probably not honed well enough to get started on." When it comes to staying motivated, however, she offered up some important tips. "Take 30 minutes every day to read something visionary to remind you why you got started in the first place and to recharge your energy," insists Kilgore. She also tells us that the key to dealing with a bad day is recognising it: "It's all about realising that the difficult days are actually the best—they bring the biggest challenges and these are the biggest teachers." Why it's so innovative: The idea behind this brand is that it's for "cool girls who don't use makeup brushes." 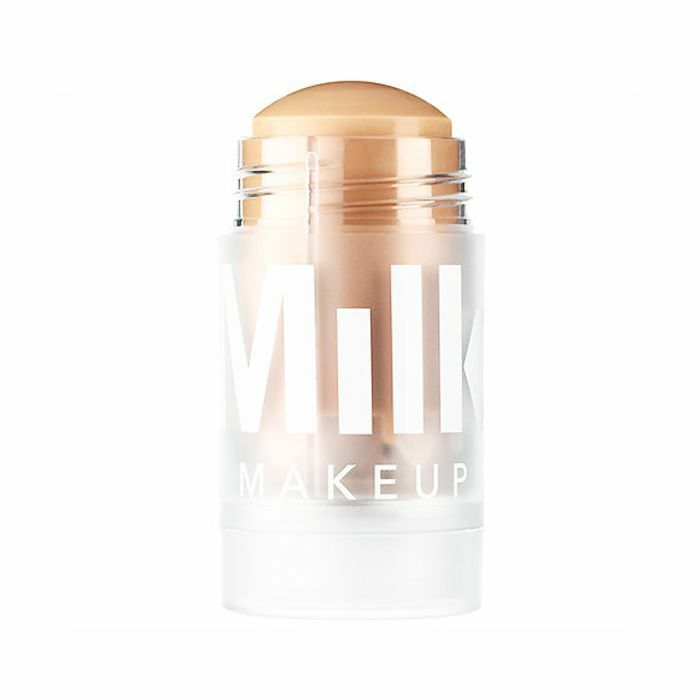 Created by the team at Milk Studios, a creative agency, all the products are meant to be applied with fingers, making the line easy to use but also super accessible. 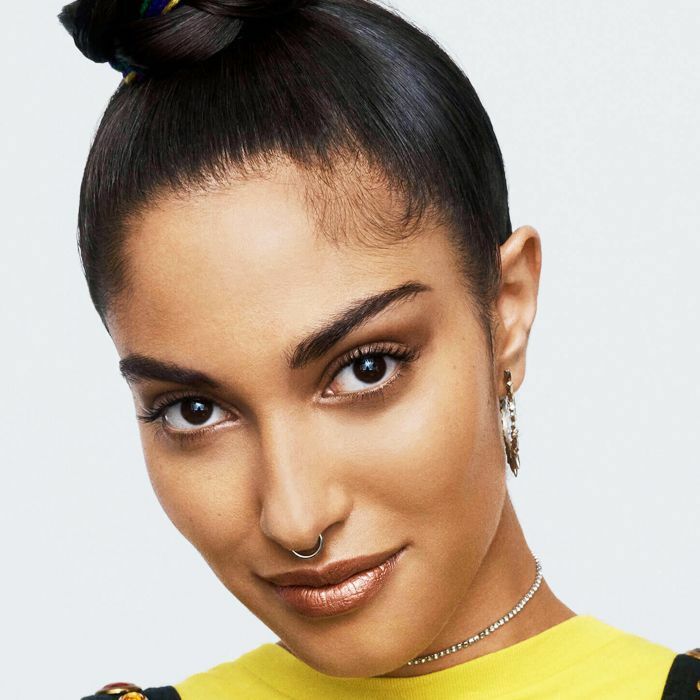 Advice: Speaking to Business of Fashion, Rassi revealed that Milk Studios already had a solid online following of over 1.4 million, and when it decided to launch a makeup line, it was able to harness that to understand what its audience wanted. "We saw our community, we felt our community and we decided we wanted to do something for them. That's how it all started," says Rassi. 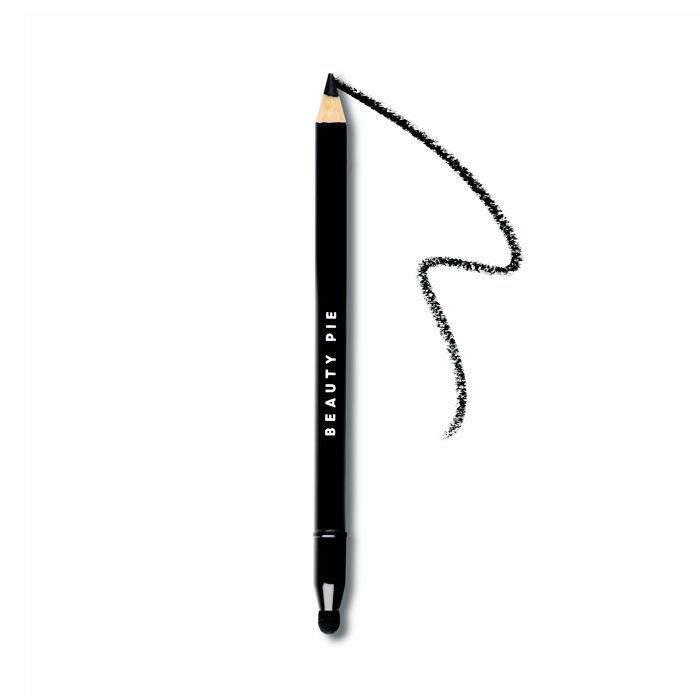 For veteran makeup artist Ruth, there was one big rule: "The world has enough concealers. So I didn't want to bring anything out that wasn't totally game-changing. That's why, for every product, we made sure there was a unique formula, unique application and unique packaging."